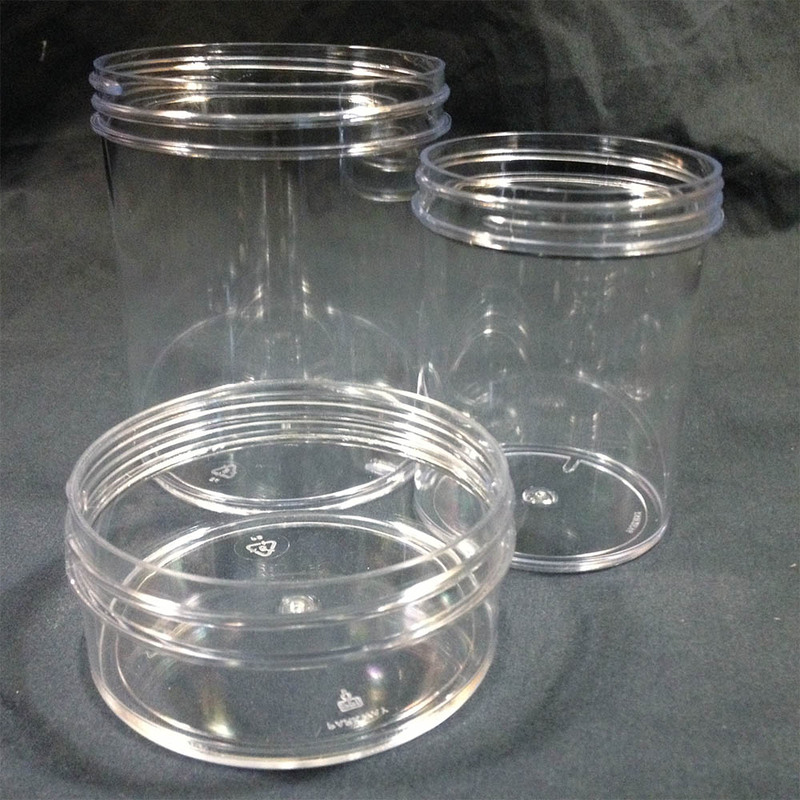 As always, the suitability of the product with the packaging is the responsibility of the customer/end user. 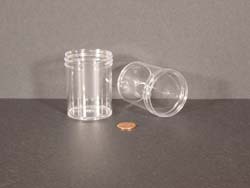 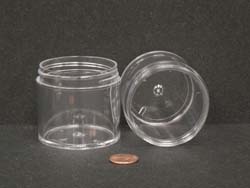 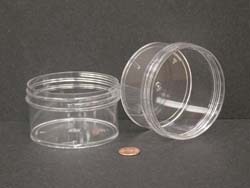 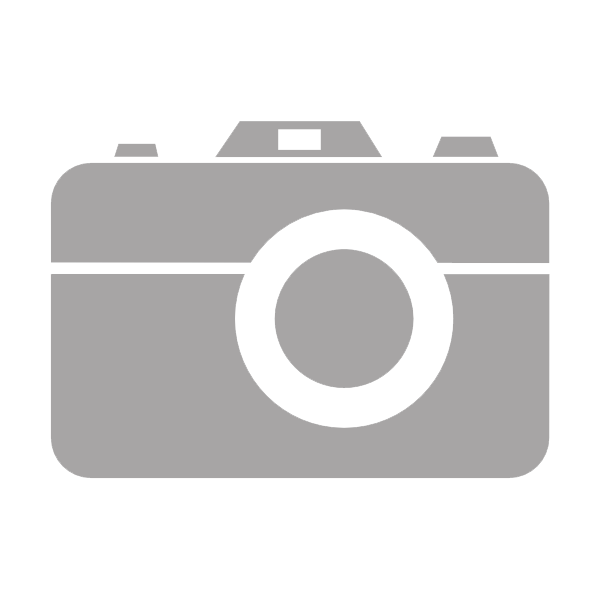 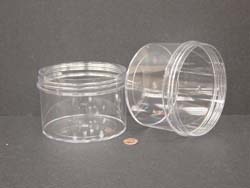 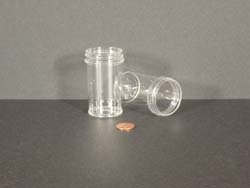 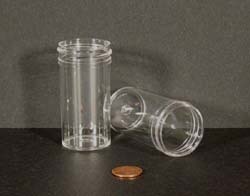 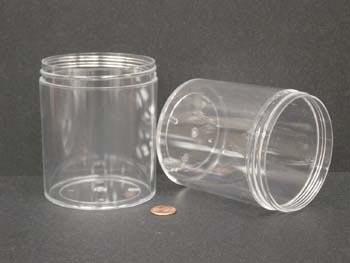 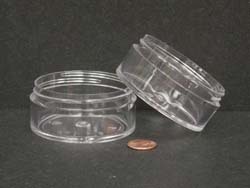 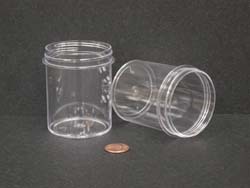 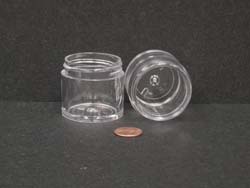 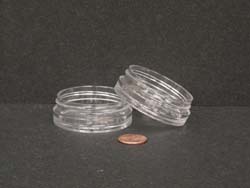 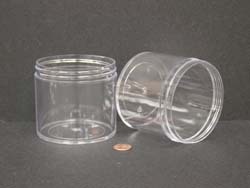 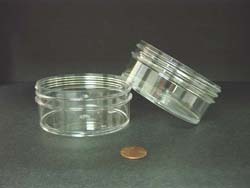 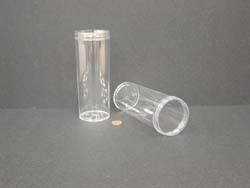 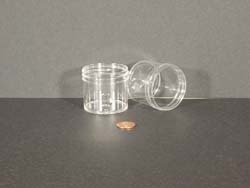 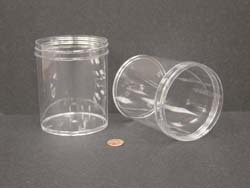 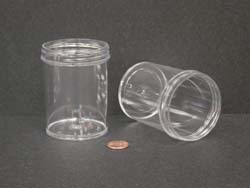 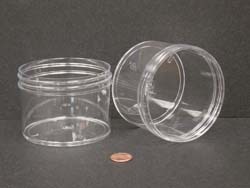 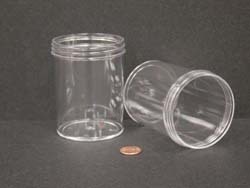 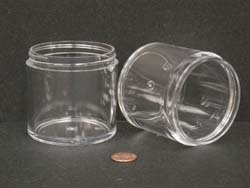 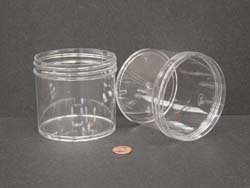 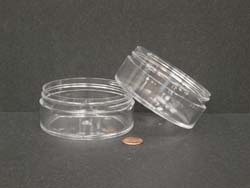 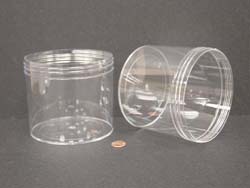 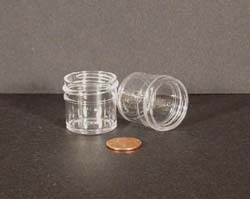 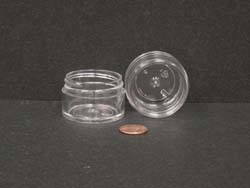 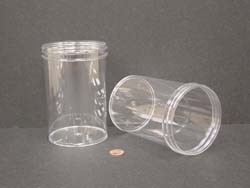 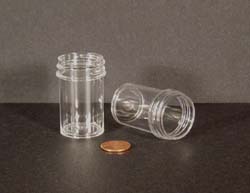 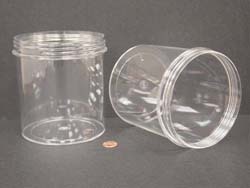 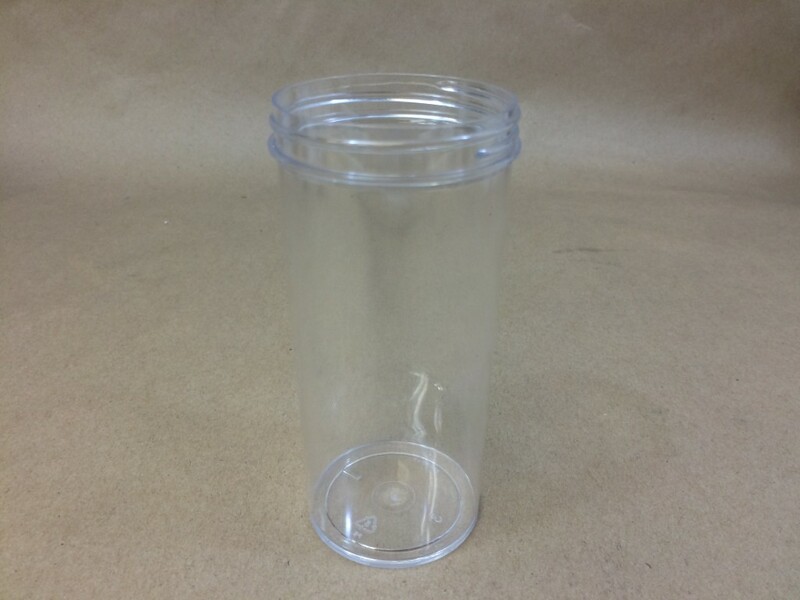 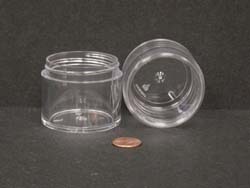 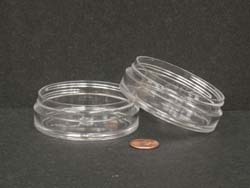 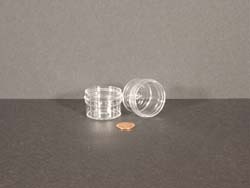 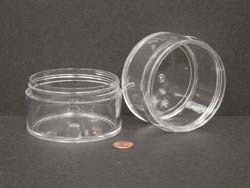 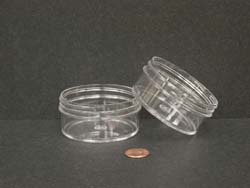 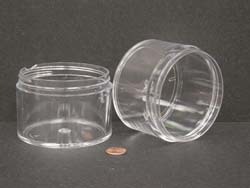 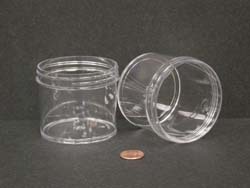 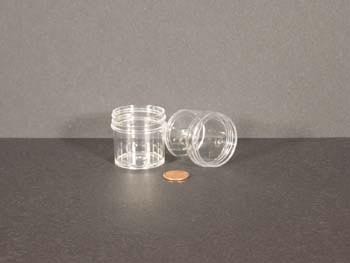 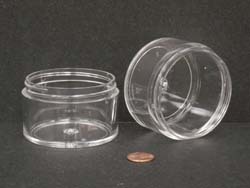 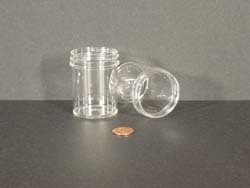 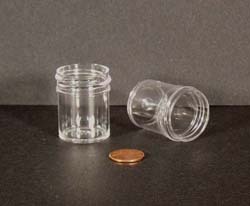 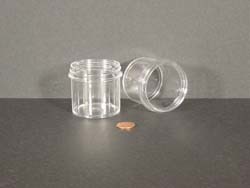 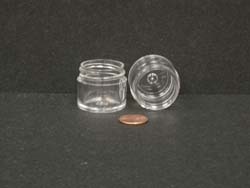 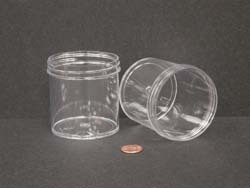 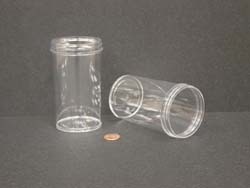 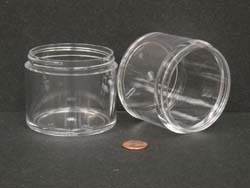 We suggest you obtain a sample of the jar for testing with your product. 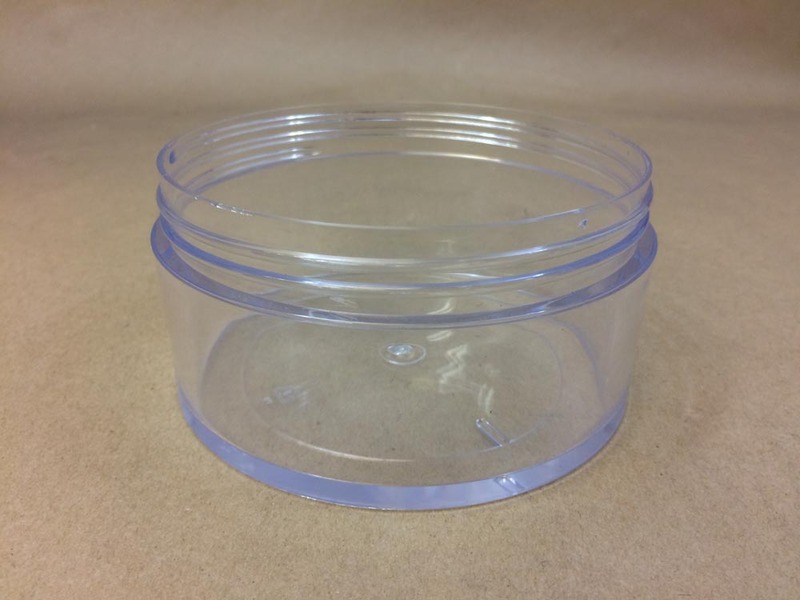 We do know, however, that styrene jars do not do well with essential oils as the oils tend to leach into the plastic causing a cloudy appearance. 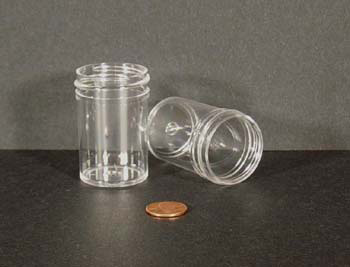 Also, generally spices do well in these containers, however, some spices can cause an adverse reaction.